While it may seem like a daunting task, assessing your hospital's profitability can help you streamline operations and work toward improved financial outcomes. And with rising regulatory reporting costs and the risk of government penalties, knowing where your organization stands financially is crucial. But how do you go about getting an accurate depiction of your hospital costs? Implementing a case costing solution is a great way to better price the products and services that your organization provides while identifying areas for cost savings. 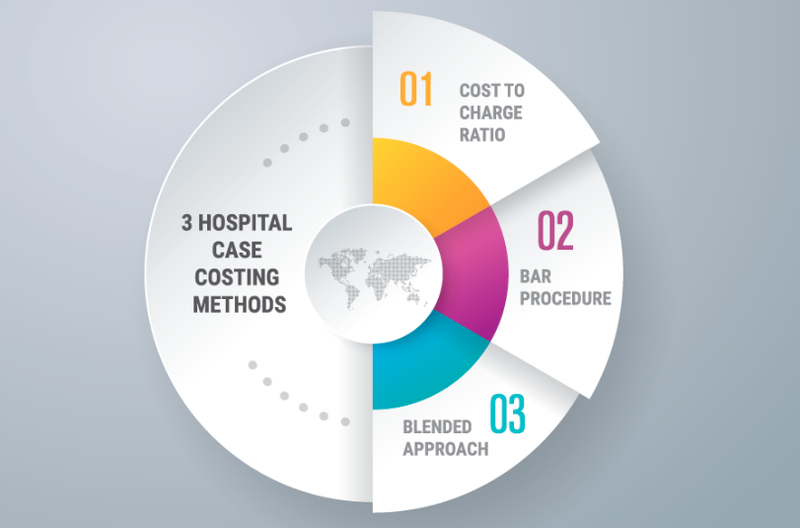 So, to help you get started with your case costing journey, we've highlighted three common hospital case costing methodologies in the infographic below. The start of the year is a time of transition...or is it? Shouldn’t we be able to just roll over into the next year and immediately start tracking what’s happening? Yes, of course. And maybe you're thinking you already do, but the question is, can you track your eCQMs starting on January 1 using the new specifications? You may have heard a little bit about something called CQL in relation to eCQMs. 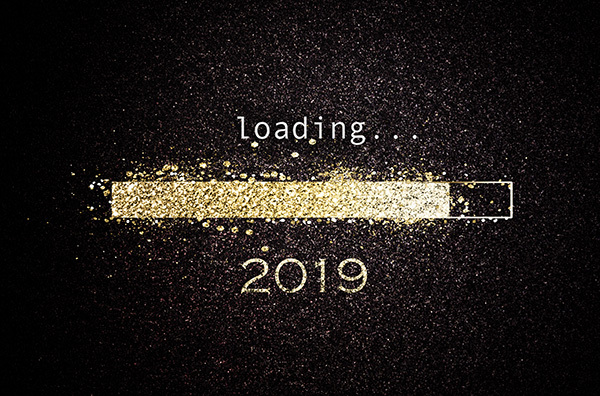 Today we explain the basics of CQL and review how will it affect your quality reporting in 2019. Every year, thousands of health care professionals descend upon one city for the biggest Health care IT conference of its kind. 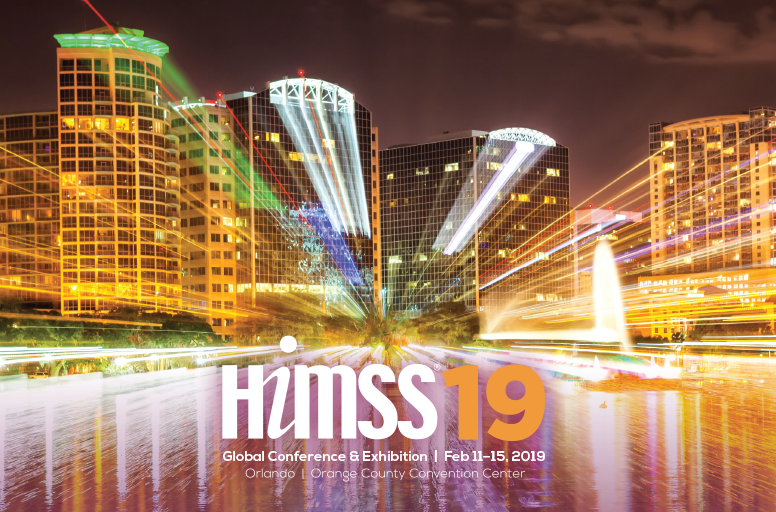 HIMSS is approaching quickly... are you ready for it? Over the years the number of attendees has grown. 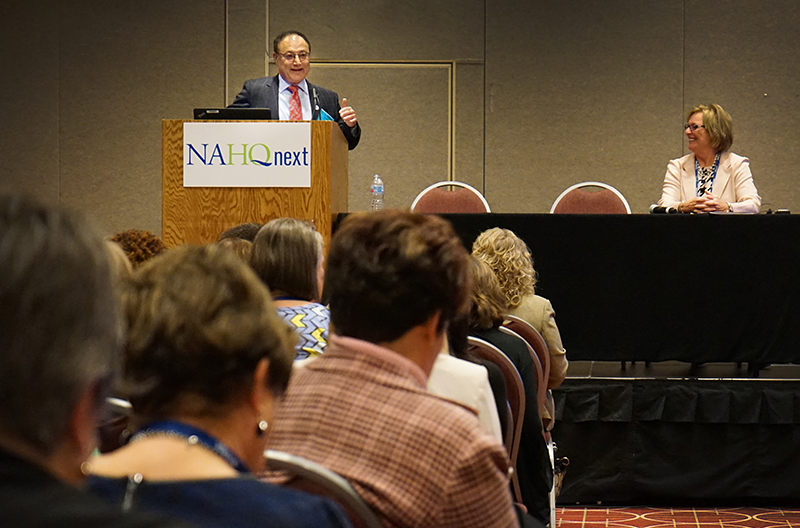 For 2019, HIMSS anticipates 50,000 conference attendees and 1,200 exhibitors. How fit is your data? And what does it mean to have ‘fit’ data? To understand data fitness, you need to first have a good understanding of data quality. A helpful and well-adopted definition of data quality throughout the data quality industry is the fitness to the purpose of use. In other words, the way that you use certain measures, analytics or reports defines its quality or integrity. 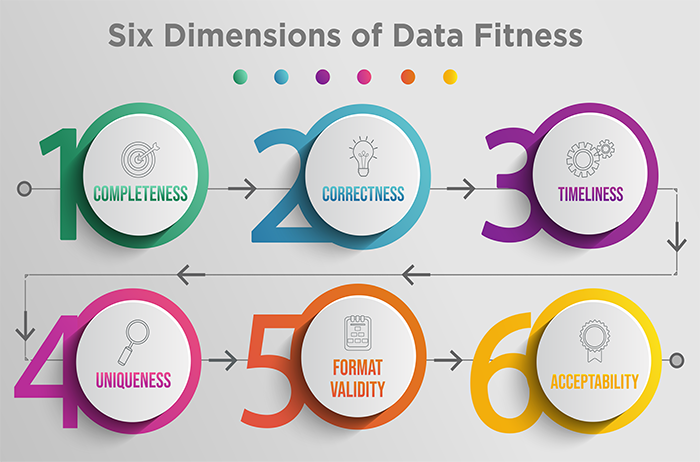 So when it comes to evaluating your health care organization’s data fitness, you need to think about how fit each data element is for its ultimate purpose. The problems facing our health care system are numerous. 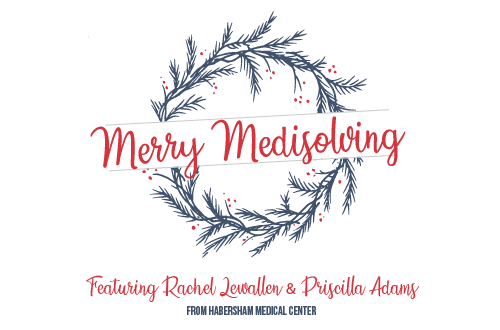 As a former practicing physician, I’ve experienced first-hand what it’s like to feel pulled in 20 different directions – trying to cut costs while providing the best care possible for my patients. Now as CEO of a technology company, I have experienced the system from the other side. Even after 25 years of navigating our health care system as a physician, I found myself learning aspects of this complicated system all over again. As I reflected on 2018, I realized how much health care played a role in many conversations. I share some of my observations regarding the current state of health care in America and attempt to make a few predictions for 2019. 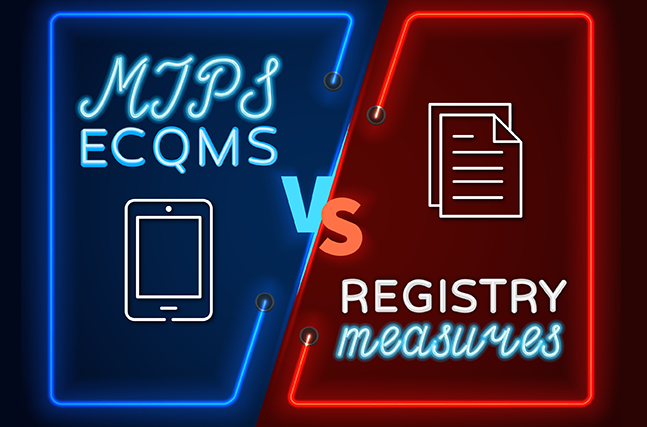 MIPS eCQMs vs Registry Measures: What’s the difference? In the MIPS program, there are several different sets of quality measures that are available for the Quality category. You may have heard various terms thrown around: eCQM, Registry and QCDR. Depending upon your practice's situation, one of these "collection types" (as CMS refers to them) may be better suited for your needs. Typically most practices find themselves debating on whether they should use eCQMs or Registry measures for their Quality category data requirements. So what's the difference? Today, we are going to review the difference between these two common measure types. 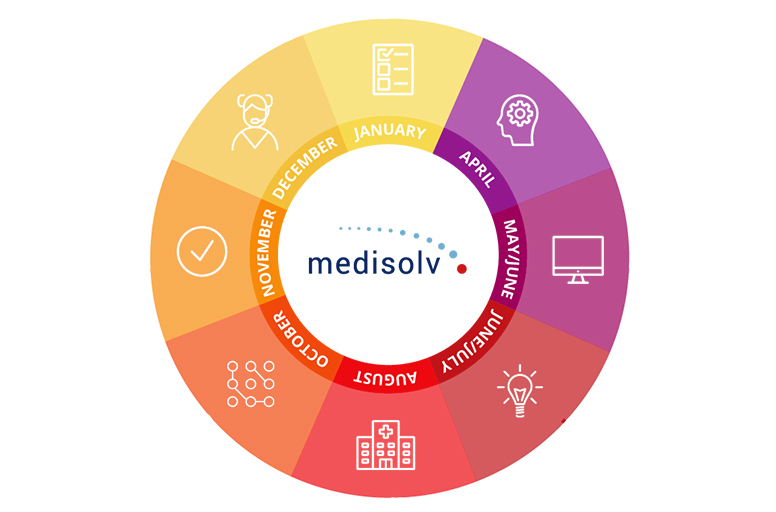 This year is sure to bring many exciting changes, and yes, some difficult challenges to the health care space. But don't get bogged down. Start your year off right by getting a jump on your regulatory requirements. 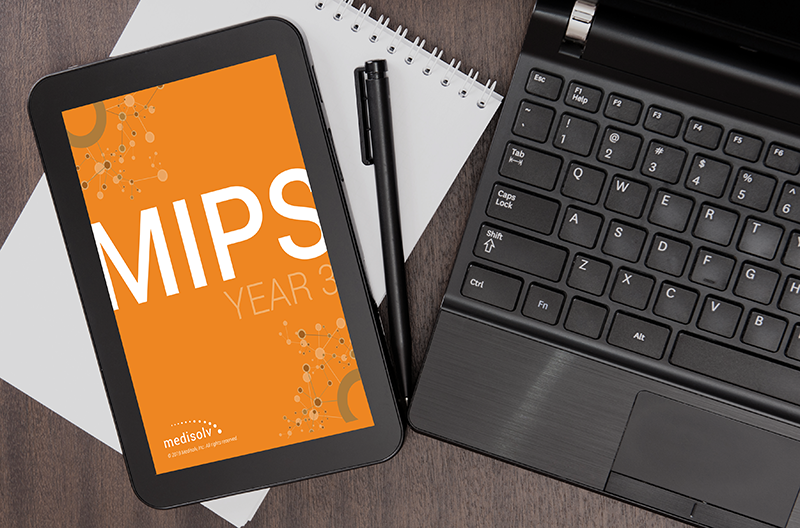 Did you know that you should already be tracking some of your MIPS measures ? 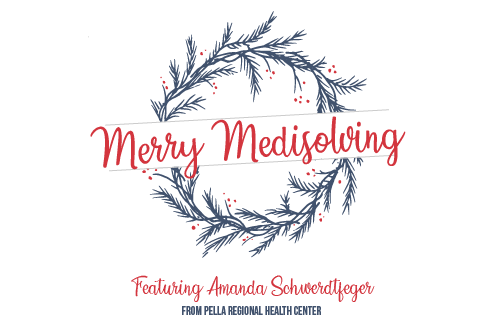 Remember that there is a greater risk and reward factor this year, so your MIPS performance is more important than ever. Can you believe another year has come and gone? 2018 was an interesting year in the health care space. It was full of changing policy decisions and technology innovations that will surely impact our health care system for years to come. We’ve taken a look back at all of our content throughout the year and surfaced our most popular pieces of 2018. Favorite holiday tradition: Every year since I was little, we would find an entire weekend to dedicate to cookie baking! Many times, it was with another family, and we would bake literally hundreds of cookies and give them as gifts to neighbors and friends. We made so many great memories and cookies too! Cookies with a glass of milk...or cookies dunked in milk: Definitely dunked in milk!